Putin has too big an ego to play Moriarty! "New Yorkers enraged by a man's death in police custody see a medical examiner's ruling that blames a prohibited chokehold as a clear indication the officers involved should face criminal charges." The chokehold by police is prohibited. Actually, a correction: I guess this only had a 2013 run. 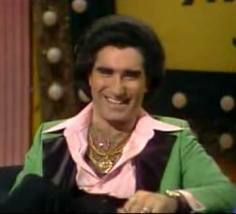 Like Bobby Bittman on the SAMMY MAUDLIN SHOW! Frank, what do you feel Ezra wants you to lie about? Which makes sense, as you probably know, because the streets were designed by Pierre L'Enfant around 1790. But why did I take the rap for someone else's quote? At least read who's saying what. You remind me of my cousins and that ain't a compliment.